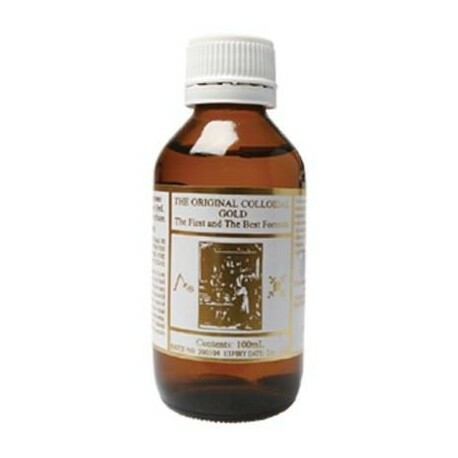 The Original Colloidal Gold is the result of an electro-magnetic process that pulls microscopic particles (.001 - .005 micron) from a pure gold rod into a liquid. These microscopic particles are suspended by a 21st century hi-tech Electro-Colloidal, non chemical method and can easily penetrate and travel throughout the body. 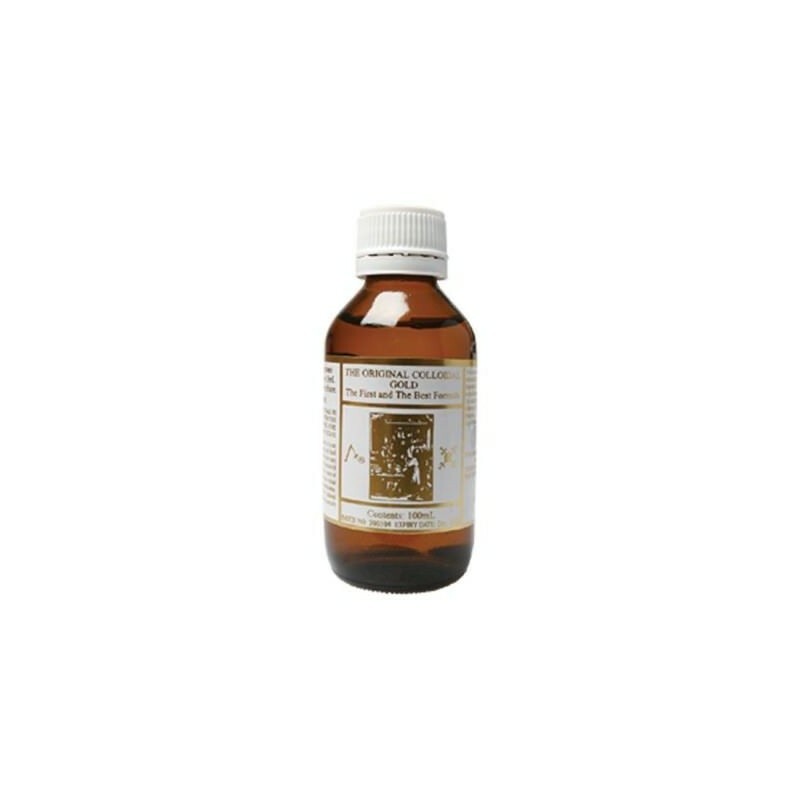 Contains superfine (99.95%) mineral gold particles suspended in distilled mountain rainwater. Triple-filtered through the Swiss 'Grander Living Process' without the addition of any chemicals, stabilisers, dyes or carriers. Note: Very little colour is imparted in the water by the presence of gold. 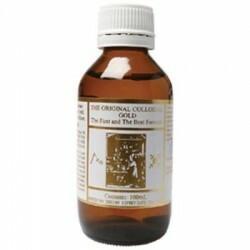 The Original Colloidal Gold Formula combines the natural beneficial qualities of the trace mineral gold with the latest developments in colloidal technology to support the body's natural ability to achieve overall health and well being. Gold has been used over the centuries for its restorative properties.